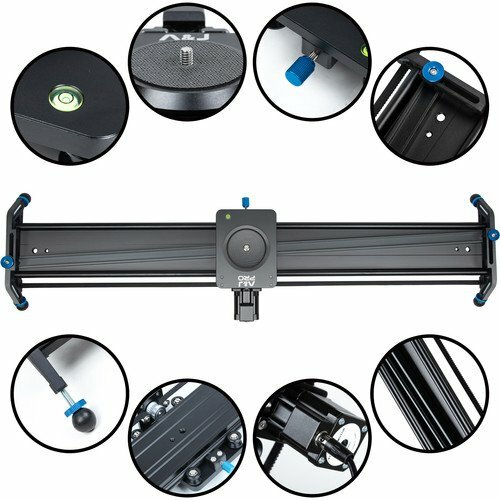 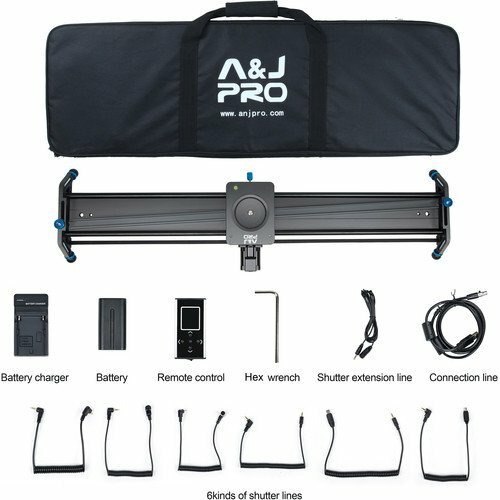 A&J Pro GT Motorized Series Camera Slider 31.5"
The 31.5″ GT Motorized Series Camera Slider from A&J PRO is equipped with 1/4″-20 and 3/8″-16 threaded screws, and can be used with a camcorder, DSLR, or other camera gear weighing up to 11 lb. 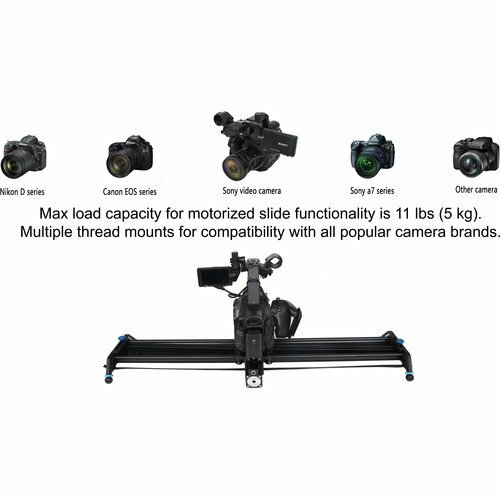 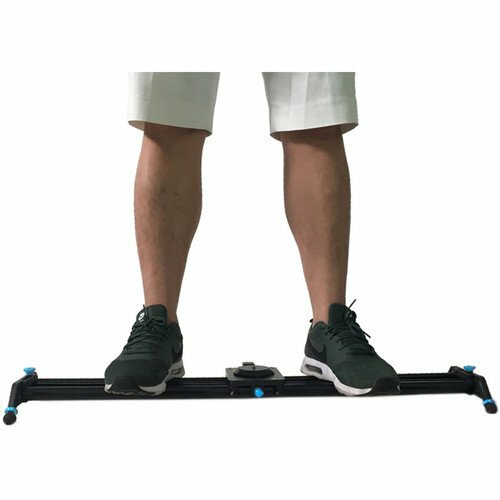 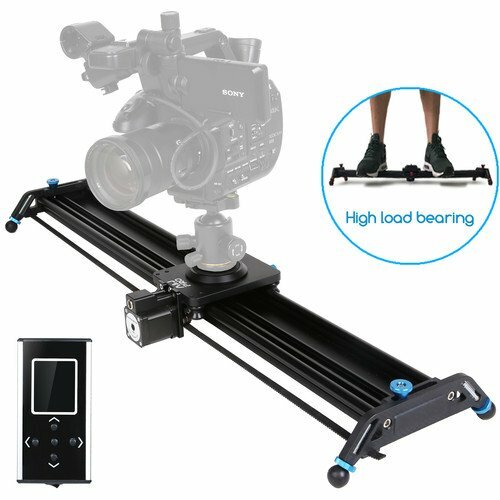 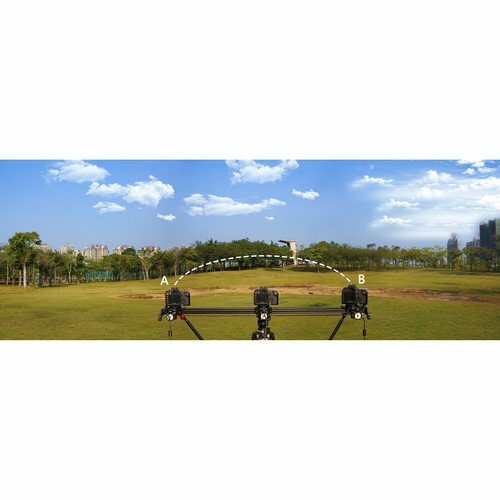 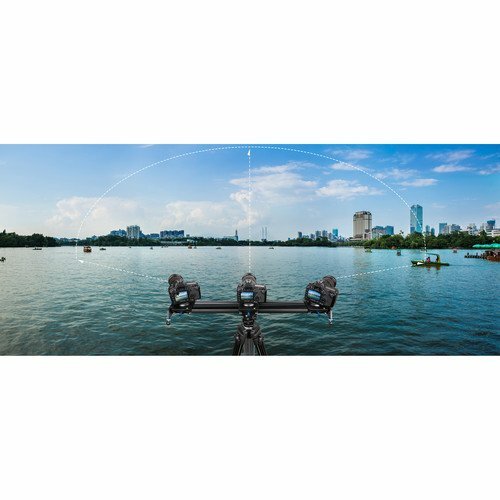 The GT motorized slider can be mounted on a tripod (sold separately) for multiple angles and height, and can easily switch between parallax, panoramic, time-lapse, and auto-loop modes. 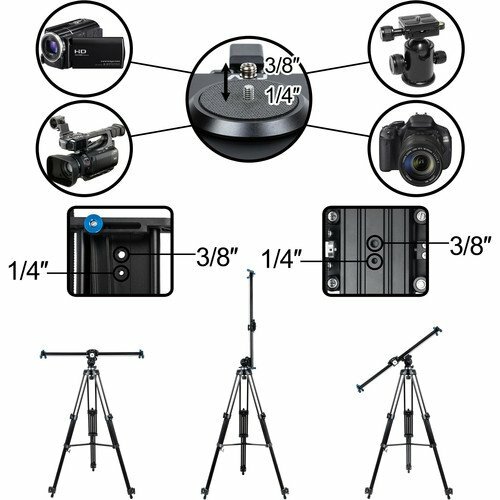 Included are a controller, a battery and charger, cables, and a carry bag for transport and storage. 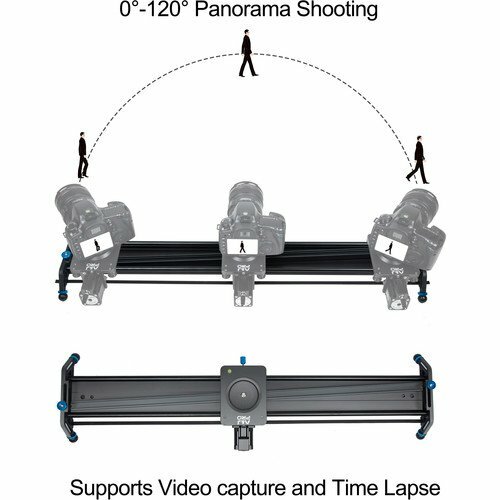 The video camera slider can keep the target in frame and the focus on the target while the camera is moving. 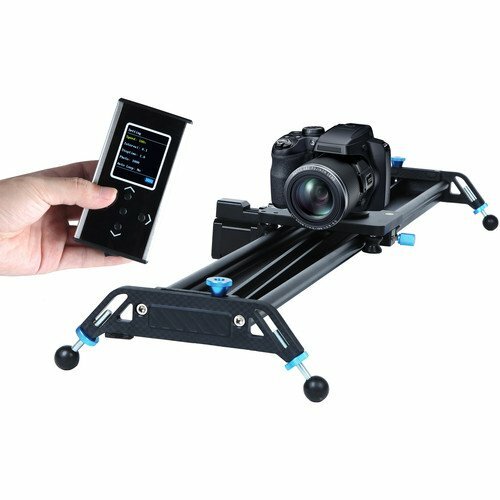 The motorized camera slider can capture a 0 to 120° spherical panning shot for landscape photography. 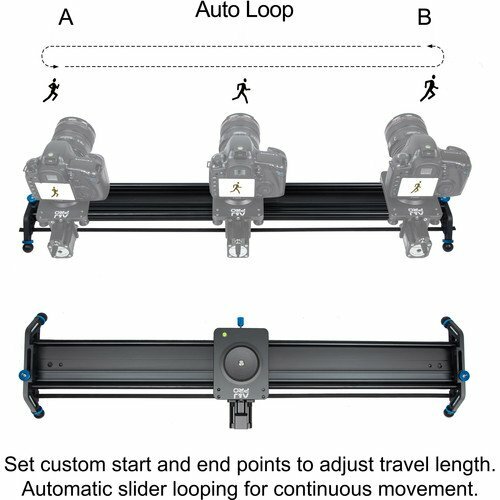 You can set the start and end points by choosing the auto-loop function with the controller, which is good for interviews shots. 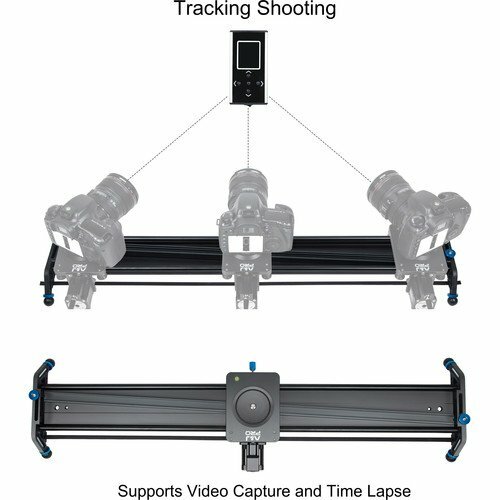 Convert your camera slider into time-lapse, free to set the speed of shutter and quantity of your photos. 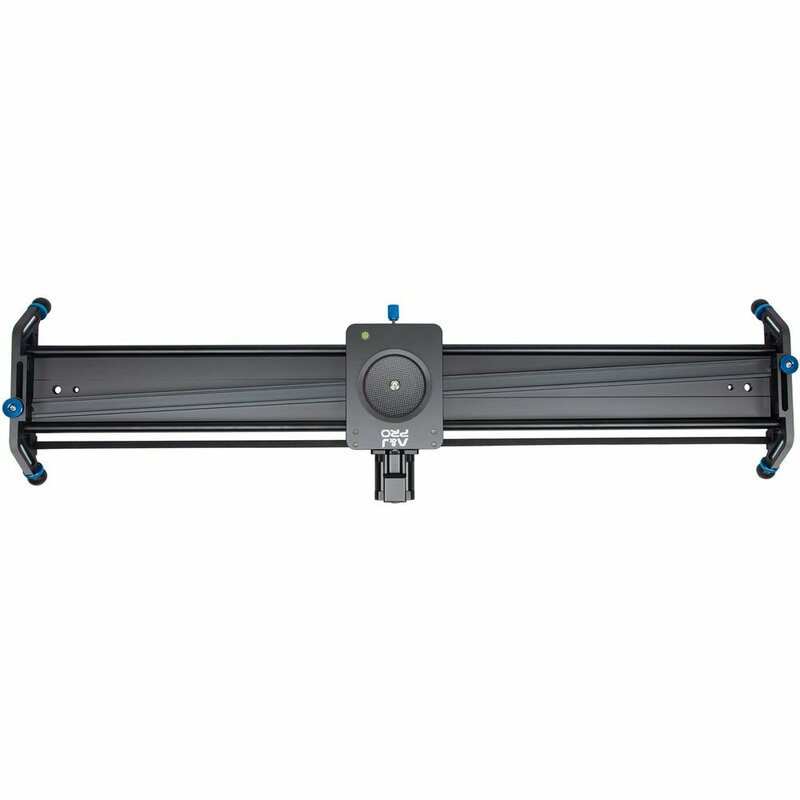 Box Dimensions (LxWxH):	36.0 x 12.0 x 4.75"